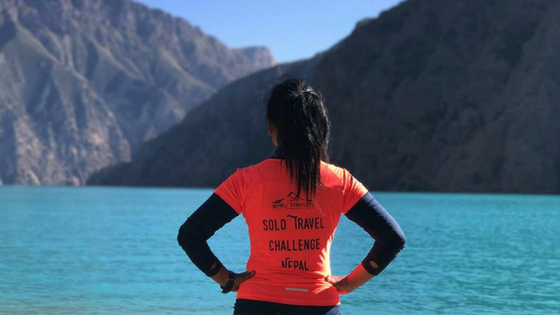 Solo Woman Travel Challenge is a travel grant competition that facilitates solo women travelers in Nepal to explore expansive natural landscape and diverse cultural heritages of the country. Since 2015, we have supported 28 Nepali women in their solo travels of discovery within Nepal. Besides providing grants and travel support, we use our platform to bring forth discourses on travel, gender, and risks. In fact the Top 50 Partcipants will also be receiving Rs.5000 worth gift voucher from KTM City! Be a part of this incredible conversation!